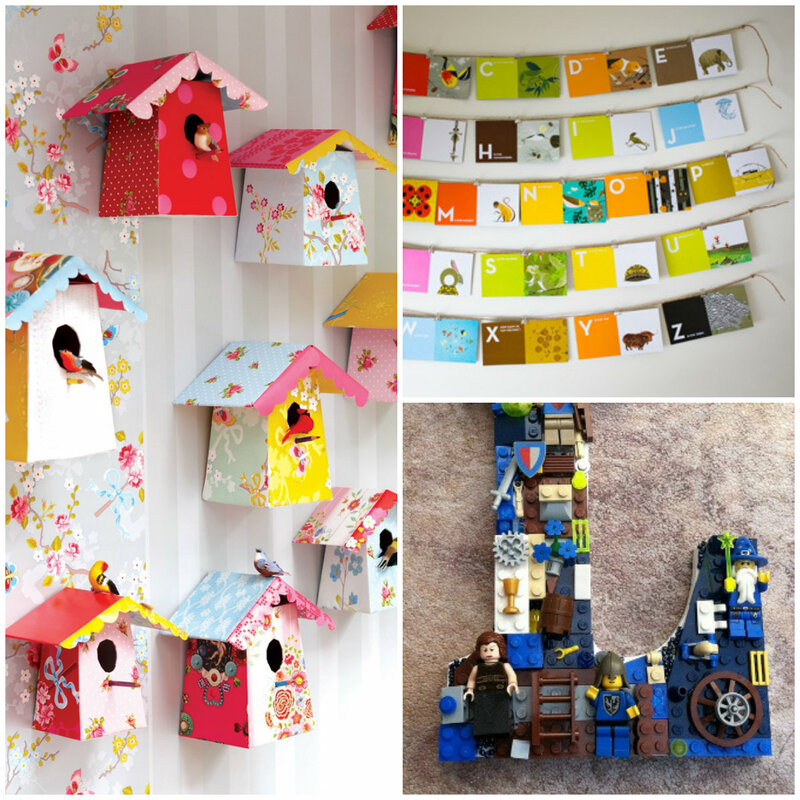 I found these easy, fast and lovely kid’s decor DIY ideas while scanning some of my favourite blogs and design websites. Are you as blown away as I am? Let the creative juices flow…. How did I not think of this one before? 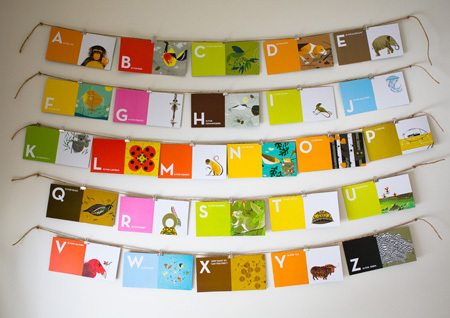 Turn some flash cards into a banner. Cheap, easy, fast and a lot of impact. You can find this clever DIY on House and Home. 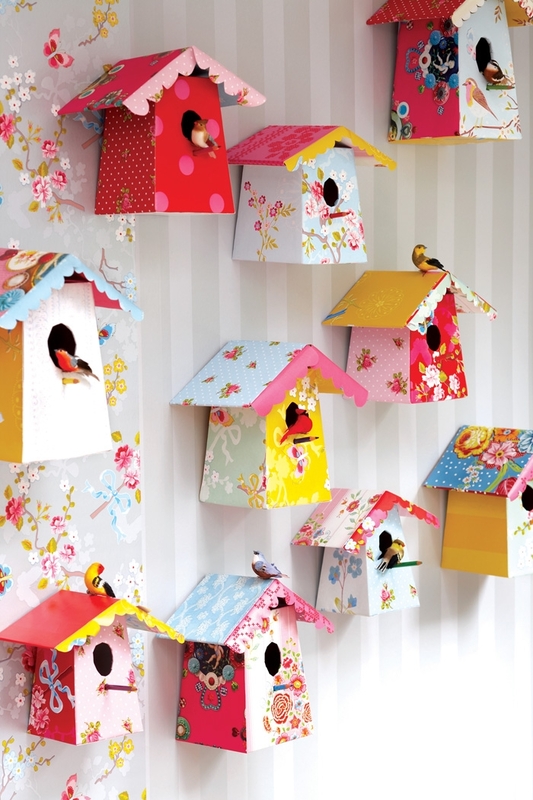 These sweet vibrant paper birdhouses remind me of the birdhouses my grandfather used to build and my grandmother would add hand painted embellishments. I think the branch wallpaper adds some imaginative and whimsical detail. You can find the template on Karmuca & Coquino. 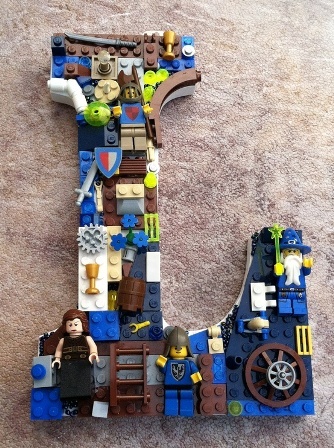 How fun is this Lego letter? I found this idea on Boys Germs. Most dollar stores sell letters this size. 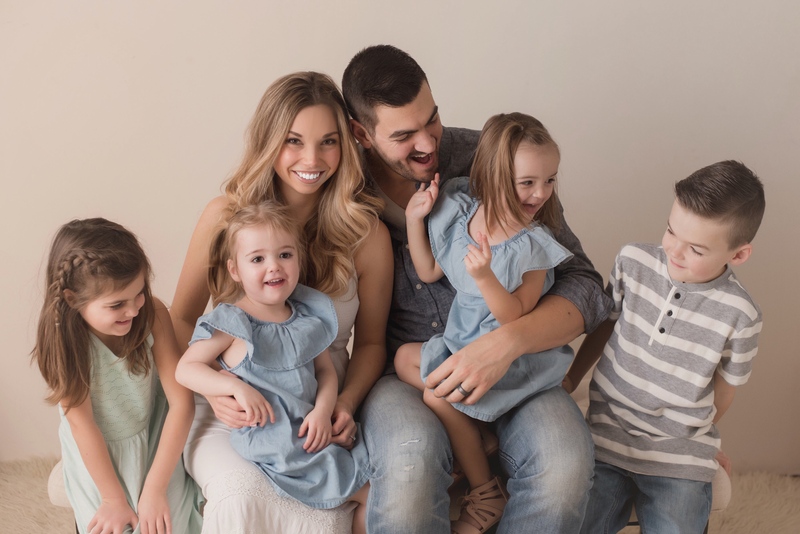 Pick out some fun logo with the kiddos, pull out your hot glue gun and off you go! Previous Previous post: Potty Training Chart DIY, the Dirtiest Parenting Job!